EVENTS - Archive - May 2018 — CarteNav Solutions Inc.
CarteNav will be walking SOFEX JORDAN 2018. For event information, click here. CarteNav will be exhibiting at PAvCon 2018. For event information, click here. CarteNav will be exhibiting at SOFIC 2018. For event information, click here. 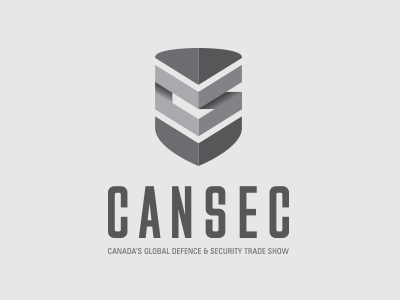 CarteNav will be exhibiting at CANSEC 2018. For event information, click here. CarteNav will be walking Eurosatory 2018. For event information, click here. CarteNav will be exhibiting at Farnborough International 2018. For event information, click here. CarteNav will be walking DEFSEC Atlantic 2018. For event information, click here. CarteNav will be walking Helitech International 2018. For event information, click here.